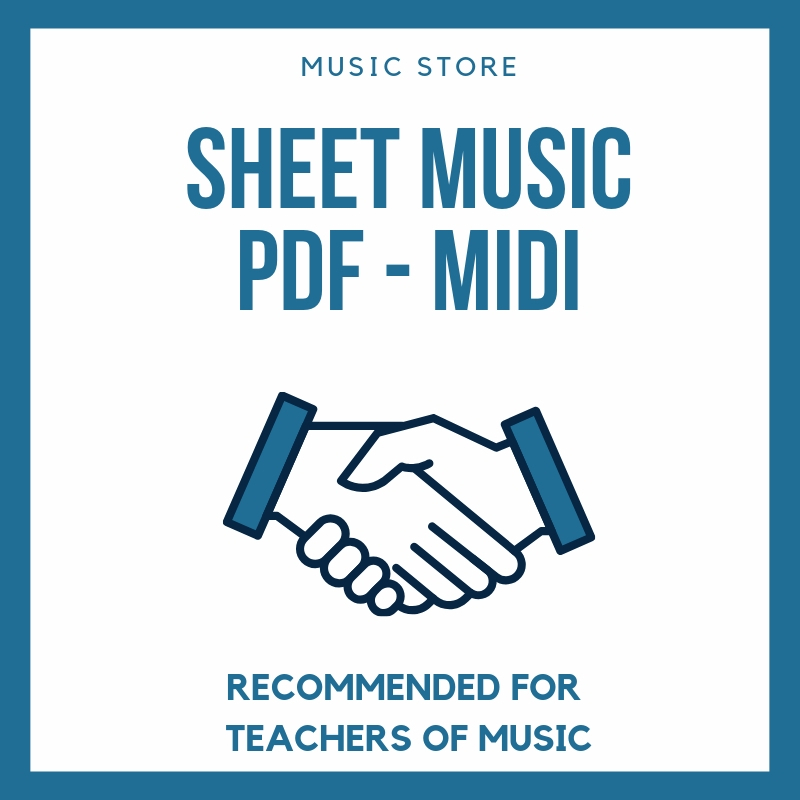 Awesome sheet music for your saxophone and flute. 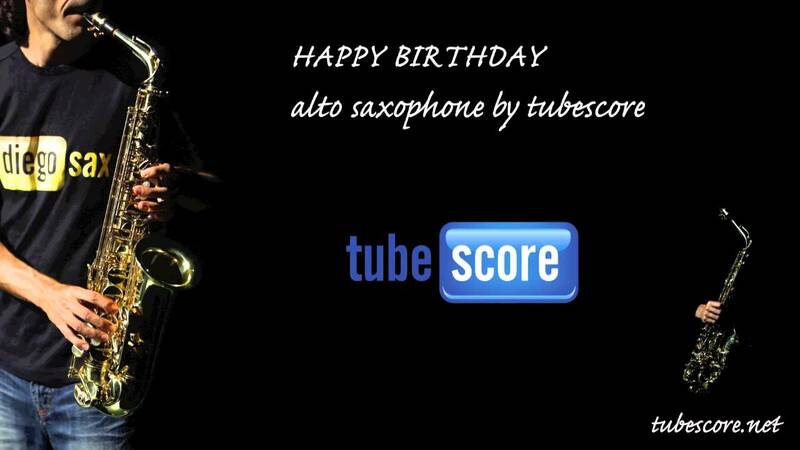 You can play this easy sheet music with your Alto, Tenor, Baritone and Soprano Sax. If you want learn flute & recorder, you can play our sheet music down (more flute and saxo music scores in labels "Flute" Music Score for The Sound of Silence for Flute by Simon and Garfunkel in key G major.